Web directory > Real Estate > Aswathy Housing Pvt. 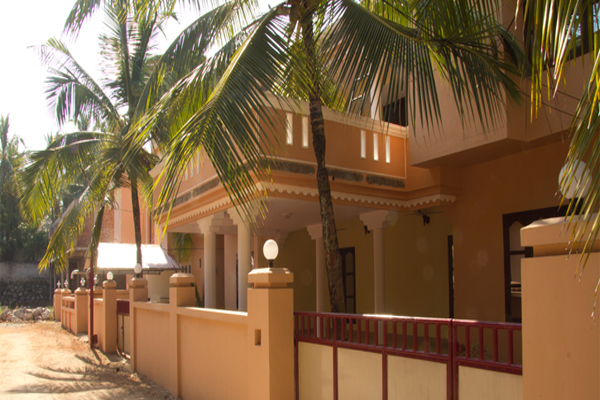 Ltd.
Aswathy Housing Private Limited, one of the leading property developers in Kerala, is specialized in constructing designer homes for discerning NRIs. 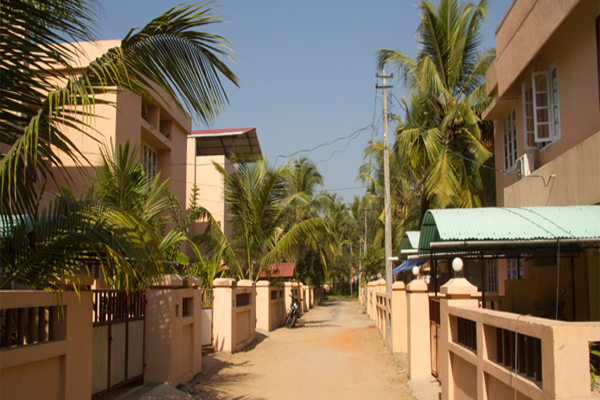 Add a Business Review for Aswathy Housing Pvt. 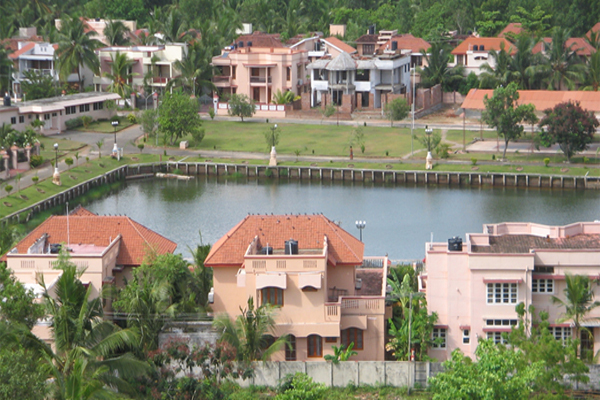 Ltd.
Be the first person to write a business review for Aswathy Housing Pvt. 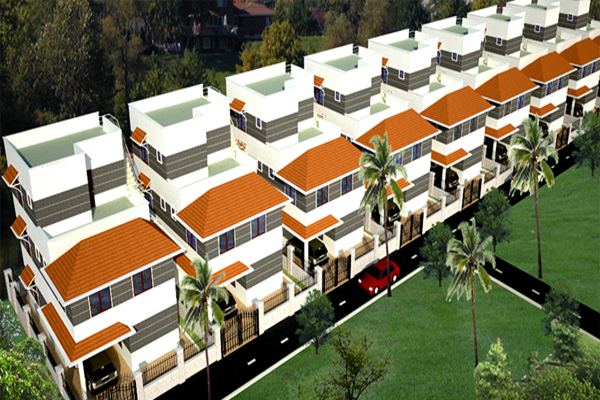 Ltd.
Amoravida is a signature project of Atmanya Projects LLP. A group whose mission is to create unique spaces that inspire clients to discover their true atmanya, the Sanskrit word for ‘Connecting with the Self.’ Atmanya is a profound effort to change the way we live, interact with our environs and relate to each other. A mmitment to build new communities of like-minded people who cherishthe idea of owning assets that embody these values. Like Amoravida. ATS Lifestyle is our latest residential community project coming up in the ATS Golf Meadows township. It follows in the footsteps of its successful neighbour ATS Golf Meadows Prelude, which was completely sold out even before its completion. Spread over 26 acres, ATS Lifestyle will have 14 towers consisting of 1040 homes designed in the Mediterranean style by the renowned Architect Oru Bose of Bose International, Florida. The project is being built according to the well known ATS construction standards and aesthetics, and will offer its residents generous space, well maintained green areas and its own recreational facilities like a swimming pool and clubhouse.Apart from these, ATS Lifestyle has the natural advantage of being situated within a mega township with complete infrastructural support and facilities like a 5 star hotel, school, shopping facility, hospital and a golf course. 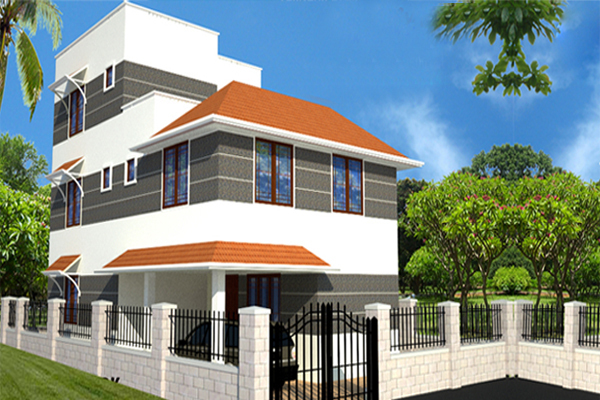 Aswathy Housing (P) Limited is a dynamic and vibrant construction house based in Trivandrum. Mega projects in prime locations marked by international standards, professionalism, and credibility ensure all lifestyle amenities and better living. Quality is the only mantra for success at Aswathy with superlative designs, timely completion, and guaranteed possessions. We have always taken care to give value for money and big appreciations for living solutions of all customers for luxury and premium, homes, flats, as well as poolside villas. From planning to materials, construction skills to customer relations, we strive for perfection in all that we do. Here at Aswathy Housing, we believe that your job is not just to build homes but also to build lasting relationships. 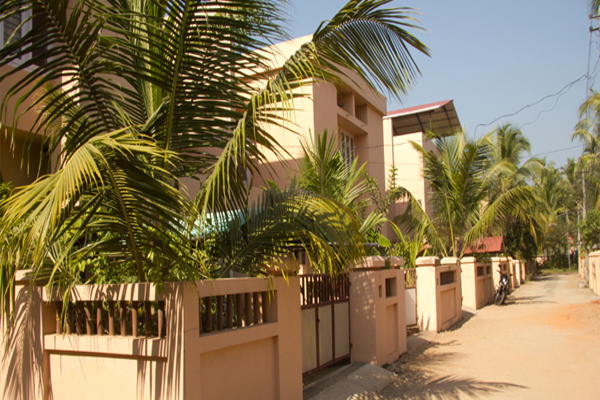 When you invest in Aswathy Housing, you invest in a tradition of commitment to the finest quality. Mr.AlexanderVadakeddom,President,Aswathy Housing Pvt.Ltd,assisted by a group of world class professionals,has given shape to ventures that contemporaries thought impossible.